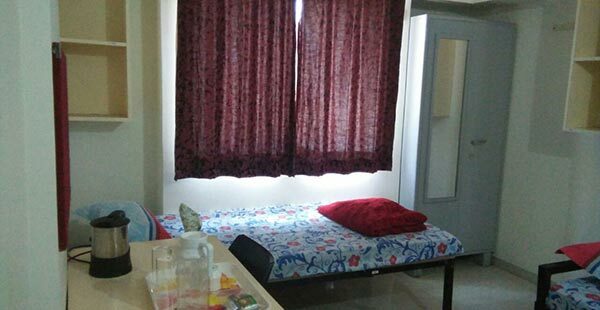 The Symbiosis Viman Nagar campus currently has six hostel wings— four for female students (with a total capacity of 1417), and two for male students (with a capacity of 118). 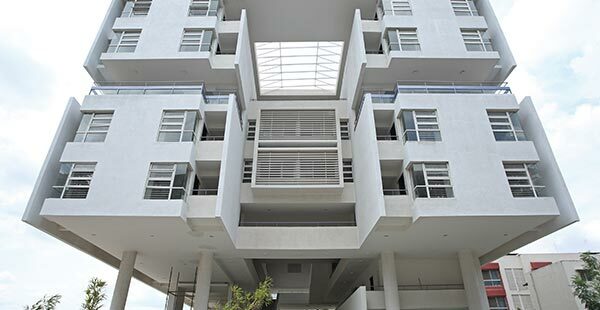 These hostels are located within walking, or easy commuting distance of the campus and are available to students from SCMC and other institutes in the Viman Nagar Campus — the Symbiosis Centre for Management Studies (SCMS), Symbiosis Institute of Design (SID), Symbiosis Law School (SLS) and Symbiosis School for Liberal Arts (SSLA). The places for each institute are allocated in proportion to the student intake. 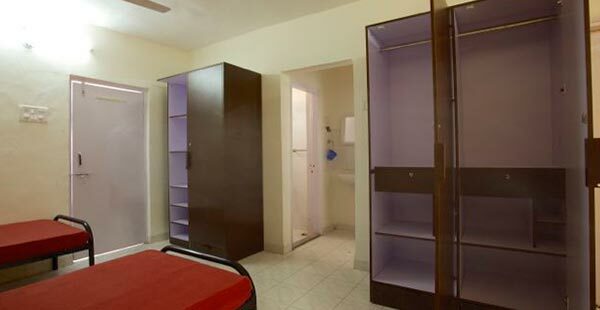 SCMC currently provides hostel accommodation for 394 students (364 female and 30 male) across A, B, C and D Wings. The allotment is on a first-come-first-served basis and is dependent on vacancies at the hostel. 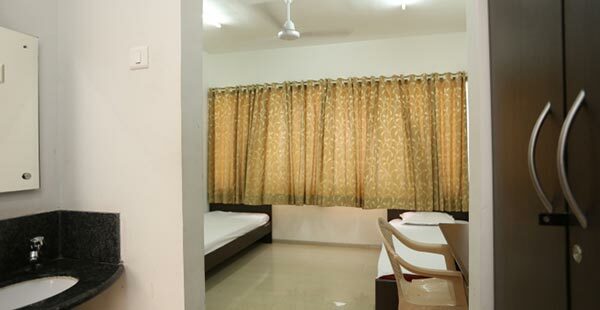 However, there are many residential areas, apartment complexes and housing societies around Viman Nagar, close to or within a short commuting distance from the campus, that provide shared or PG accommodation for students, both male and female. A Wing Boys’ Hostel: Google Map. 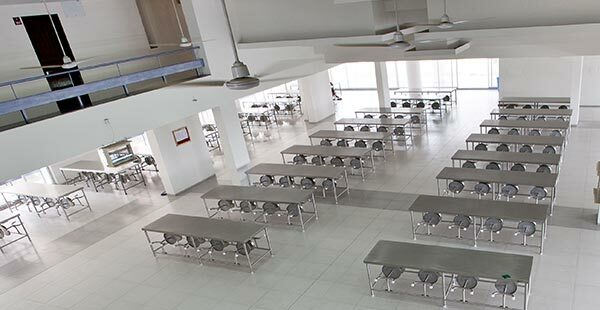 Located in Sakore Nagar this facility has a total capacity of 170 students and is within walking distance of the campus. 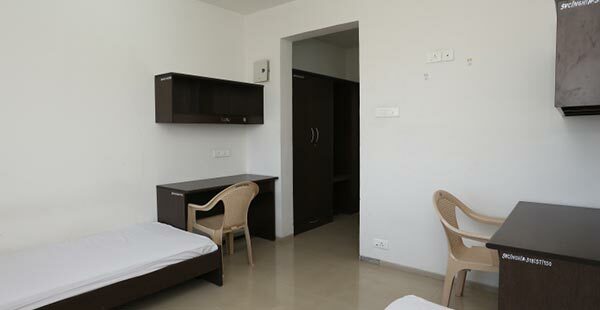 It offers twin sharing accommodation. 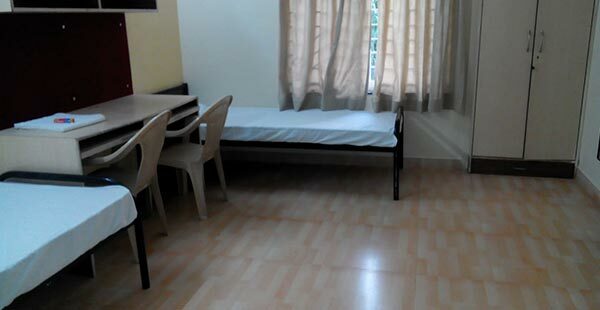 B & C Wings Girls’ Hostel. These are adjacent to each other and located in the Rohan Mithila residential complex at a distance of 1.5 kms from the campus. 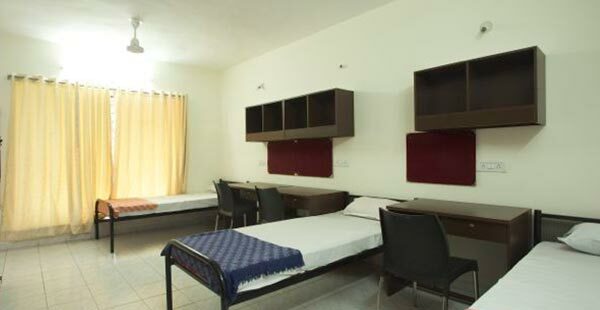 The B wing has triple sharing rooms and C wing offers both twin and triple sharing accommodation. D & E Wings Boys’ Hostel. 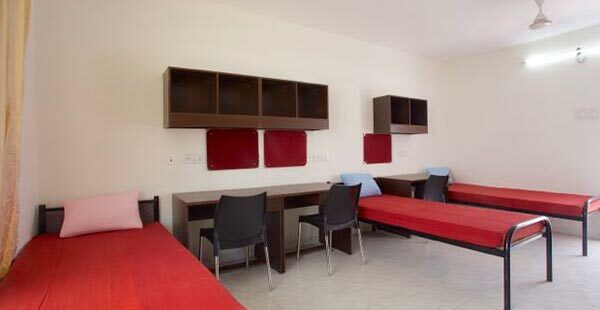 These two hostel wings for male students located are next to each other in Sakore Nagar some 400 mts away from the campus and offer dorm rooms shared between four students. 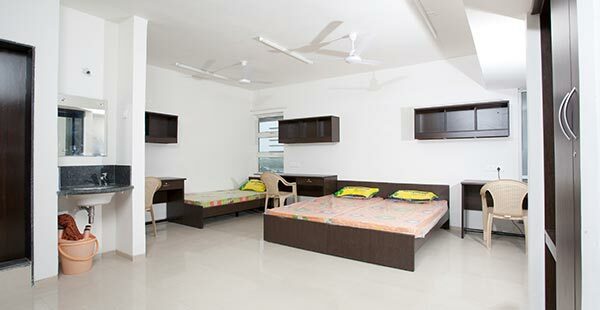 This facility is in Mhada Colony, around 1.2 kms from the campus and has triple sharing accommodation. 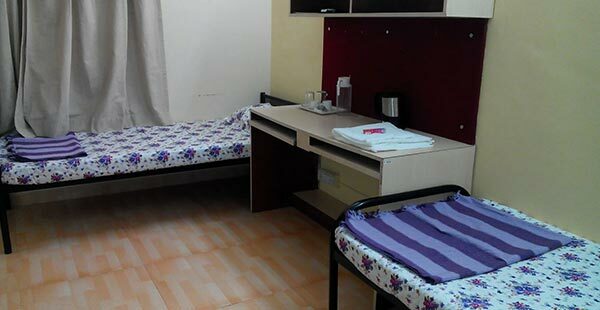 All hostel rooms have attached bathrooms and each student has the use of a bed, a mattress, a pillow, a table, a chair and a cupboard. Vegetarian, Non-vegetarian and Eggetarian meal options are available. 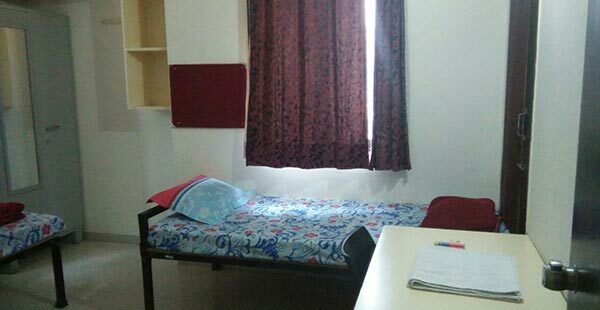 The Symbiosis hostels have a very strictly enforced code of conduct and defaulting students face disciplinary action as per existing SIU rules, including expulsion for serious offences.